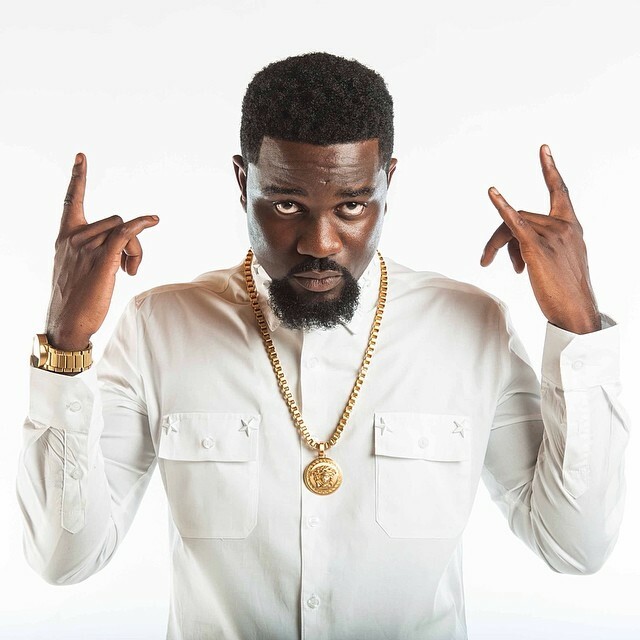 Visuals to Sarkodie’s new single Whine Fi ME is out. This booty popping video was directed by NKACC and the song features Dancehall artistes Stonebwoy and Jupiter. Next Have You Checked Out Ghanaian Producer – Coptic’s Latest Album?